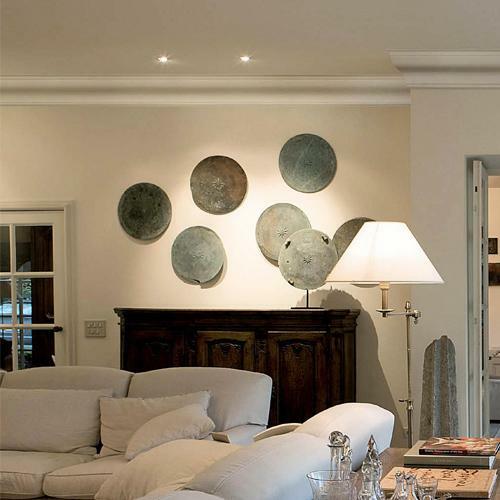 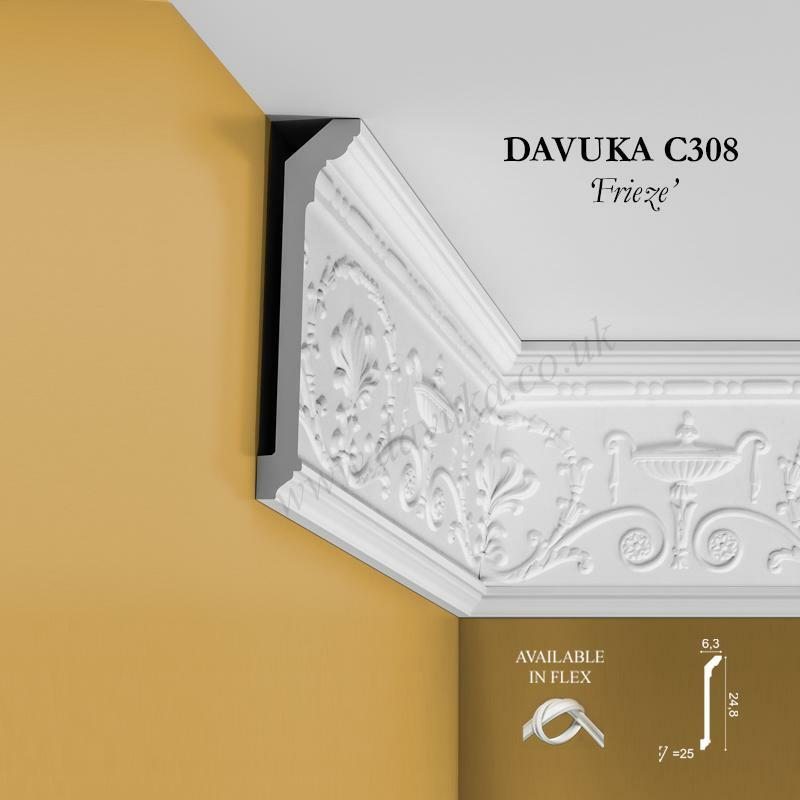 The biggest of the Cyma Recta family of flemish scroll/swan-neck style profiles, this is a cornice that is certainly suited to a large space and a grand project. 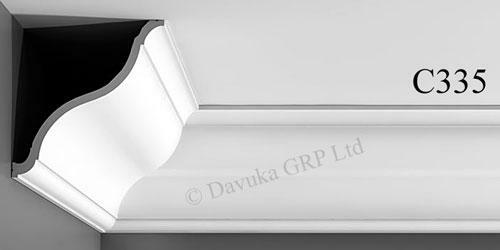 Order an FB300 mitre box for cutting mitres. 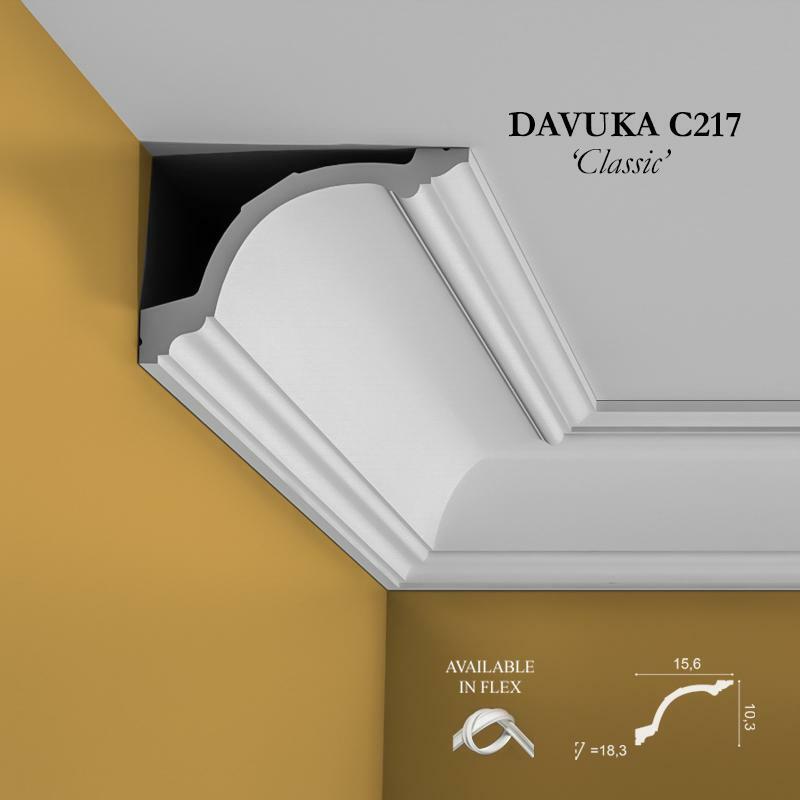 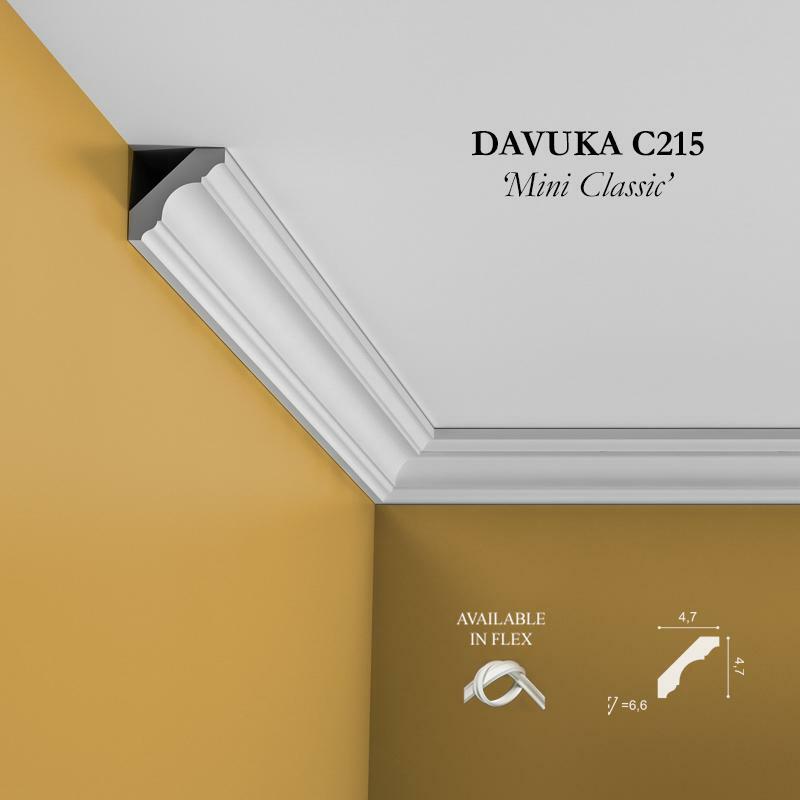 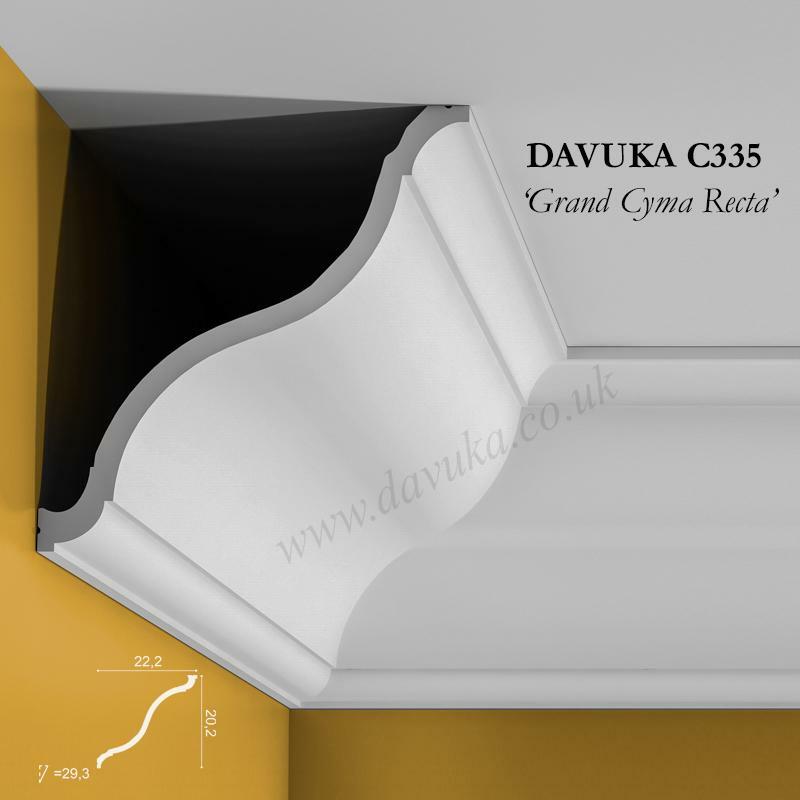 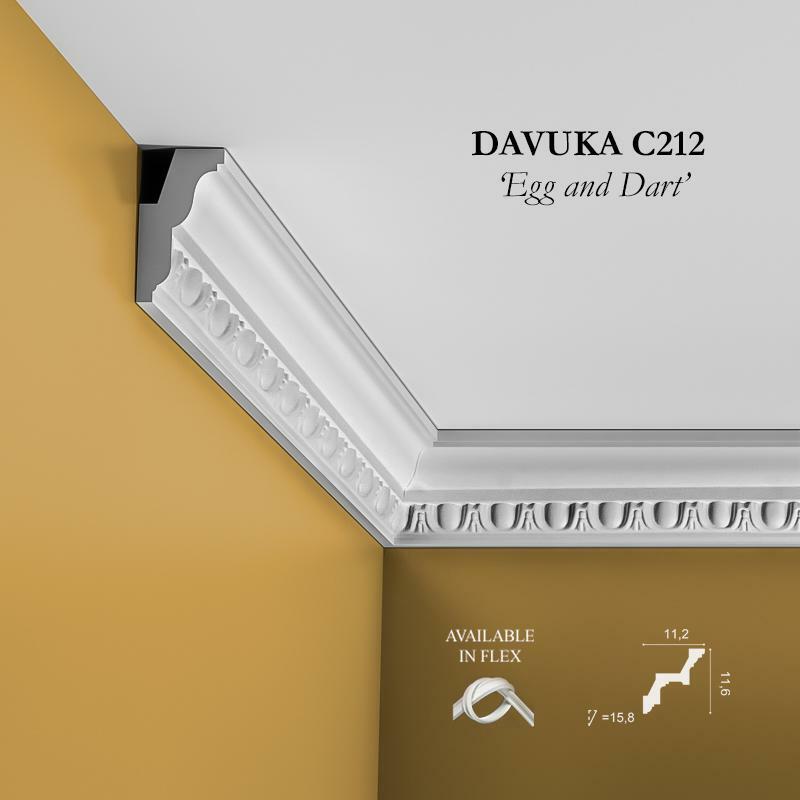 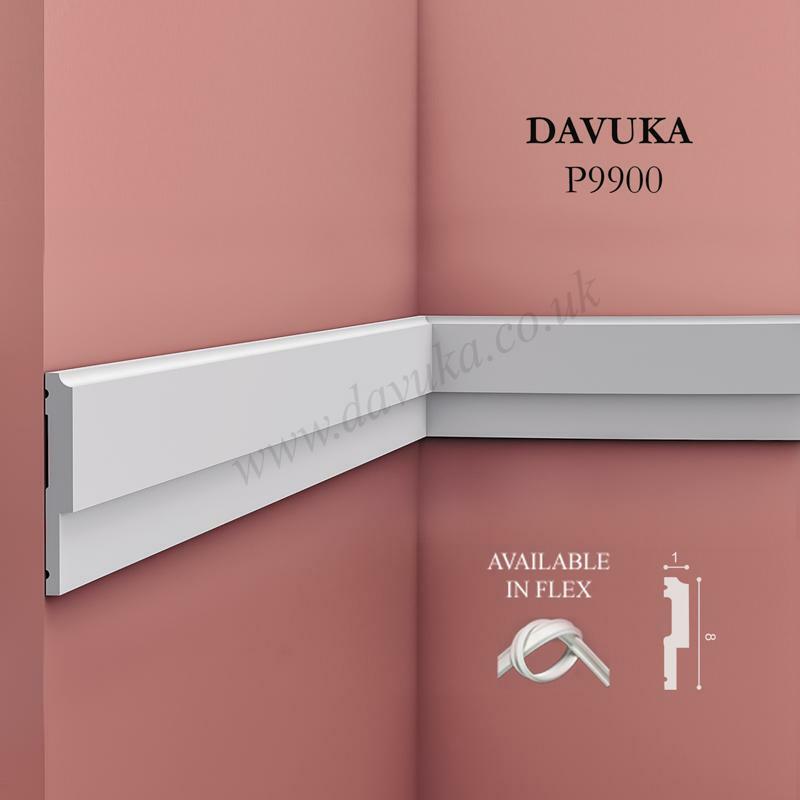 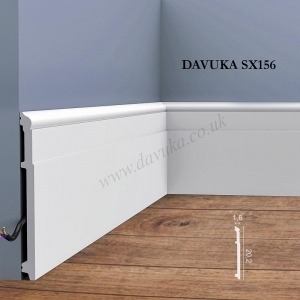 Using Correct Adhesives for the C335 ‘Grand Cyma Recta’ cornice – IMPORTANT!